Market Movers for the Ayr Gold and Silver Gold Cups! 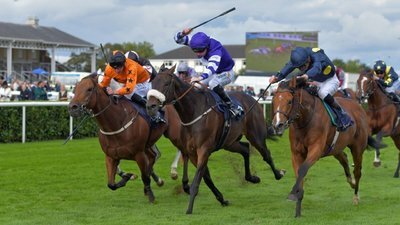 The big field handicap season is well upon us and the big daddy of them all, The William Hill Ayr Gold Cup run over 6 furlongs is the main course on a feast of top quality handicaps at the Scottish track this Saturday. 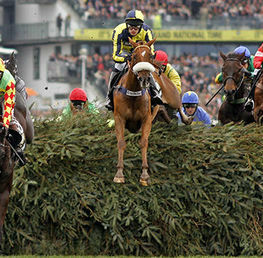 The William Hill Silver Cup also features beforehand for those horses that didn’t make the cut for the Gold Cup. We’ll take a look at the more valuable of these enticing betting heats, The William Hill Ayr Gold Cup and single out some of the market movers in the ante post exchanges to see where the value lies. Let the gold hunt begin! This Roger Fell trained 6 year old has been the subject of some hefty ante post backing this week having been seized upon at 40/1 and now offering best terms at just 16/1 (Coral). At this stage, I’m speculating that punters are latching onto the fact that he is dropping back in distance to 6f after having ran at 7f all season. The predicted soft ground also looks favourable as the horse’s wins have come over good to soft/soft. 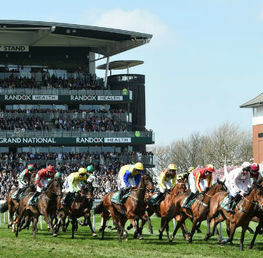 The trainer’s recent form has to be a worry however with no wins out of the last 20 outings. 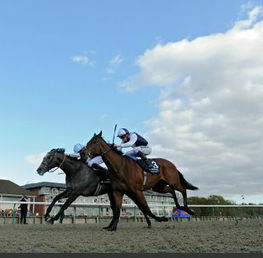 Terentum Star has also been all the rage, backed into 16’s from 33/1 and now best at 20’s (Coral). This market move is almost certainly down to the fact that this Kevin Ryan trained 6 year old is featured in the Sporting Life’s six to follow in the autumn. Kevin Ryan’s team have also been in tremendous form in the last couple of weeks, having notched up 6 wins. The horse is certainly back at a very favourable handicap mark also as The Sporting Life article suggests. The current favourite Son Of Rest has also been the subject of some increased market activity. 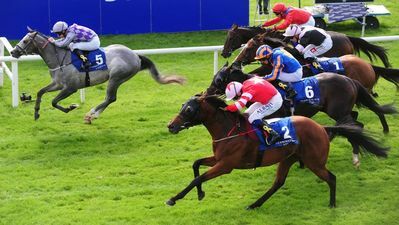 Backed into 11/2 from 7’s, The James Stack trained four year old fully justifies favouritism after an eye catching second in Group One company at The Curragh several days ago, albeit over the shorter distance of five furlongs, but he did stay on well. He has also escaped a penalty at The Curragh, being allowed by the handicapper to run at his previous mark of 101 for the big race on Saturday. He also appreciates a bit of cut in the ground which most likely to be the prevailing going come Saturday.11/2 still available with the race sponsors, William Hill. Despite being slightly outclassed in the Wokingham at Ascot, Growl has come into the reckoning based on some solid performances over the season, most noticeably in The Stewards Cup at Goodwood where he stayed on well over the six furlongs to take third. Punters have recognised this consistency and have backed him into 9’s from 14’s. 9-1 still can be grabbed with Coral. Tim Easterby has two entries for the William Hill Ayr Gold Cup and punters have backed both Flying Pursuit and Golden Apollo considerably with the latter seeing the bulk of the market activity. Backed from 20’s into 14’s (but still available at 16’s with Coral, Betfred and Boylesports), he definitely entered the notebook after finishing 9th in the Doncaster Portland Handicap but kept on well over the 5 ½ furlongs and suggesting that the 6 furlongs is his ideal trip. He’s been consistent all season and will not be troubled by any cut in the ground either. 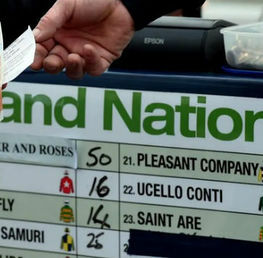 This is one of the most competitive handicaps of the season and represents a colossal conundrum for punters to solve. The favourite Son Of Rest is clearly the form horse but represents poor value at 11/2 and could easily be outstayed by a younger type with less weight to carry. I would prefer a horse with proven credentials on the demanding ground which looks like it will be highly testing conditions. Therefore, Muntadab looks like a solid each way shot and if you follow the money trail, then this could be a smart choice. This horse has easily been the best backed all week and it might pay to follows the bandwagon on this one! Best of luck and enjoy the race!